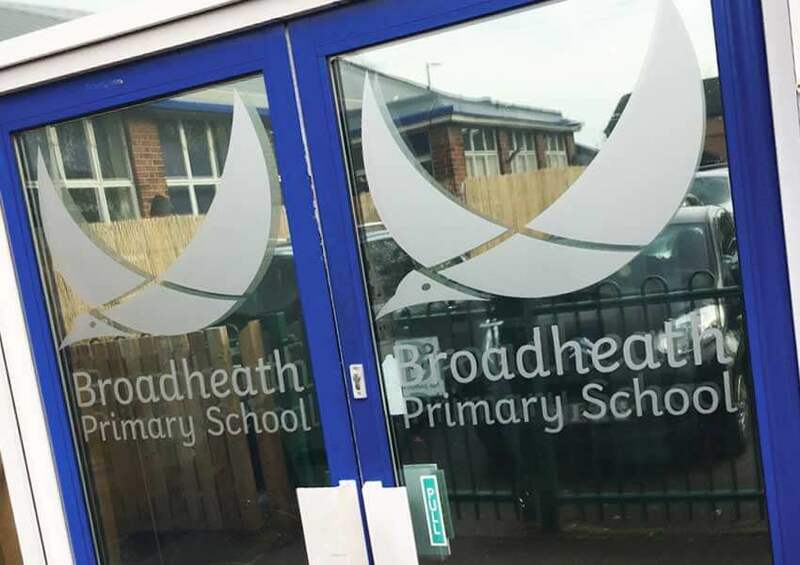 The headteacher was very keen to improve the overall learning environment at Westborough. Over the years it had become tired and anything but inspirational. 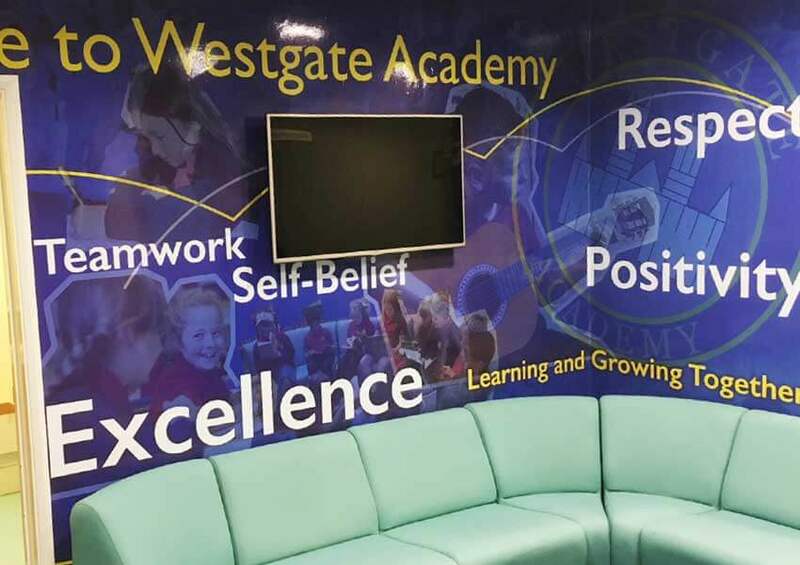 Our design team were shown around the school and some key areas were identified which would be significantly improved with some well thought out school wall displays.